The Highlight's page is an easy to navigate page where you'll find links to my favorite things, as well as everything I share on my Instagram Stories! These are the educational programs and activities that my kids work on after school. 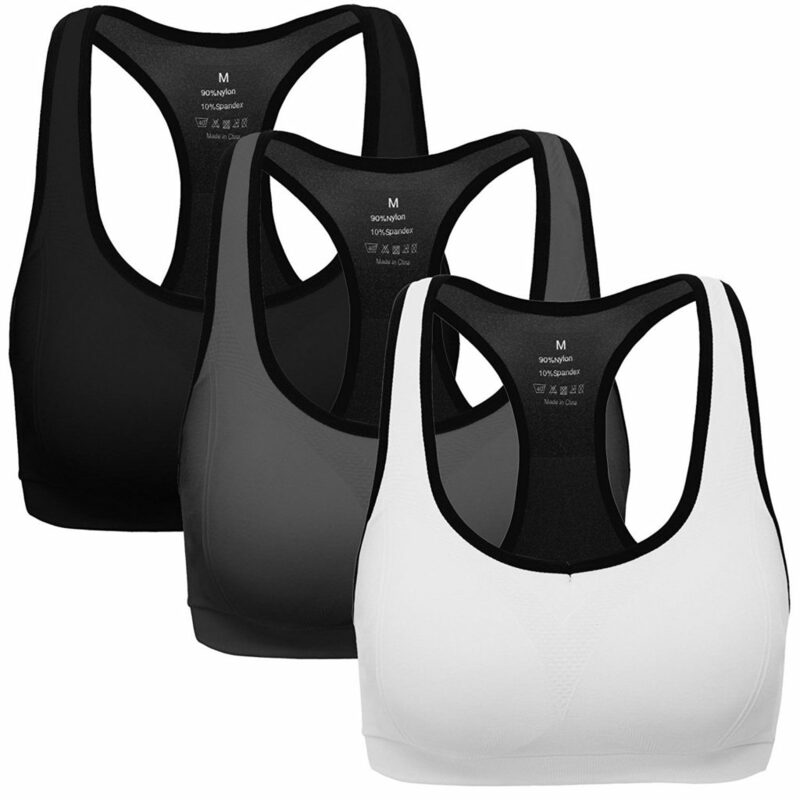 For under $23 you can get my favorite three pack sports bra set that is soft, stretchy, and super breathable. 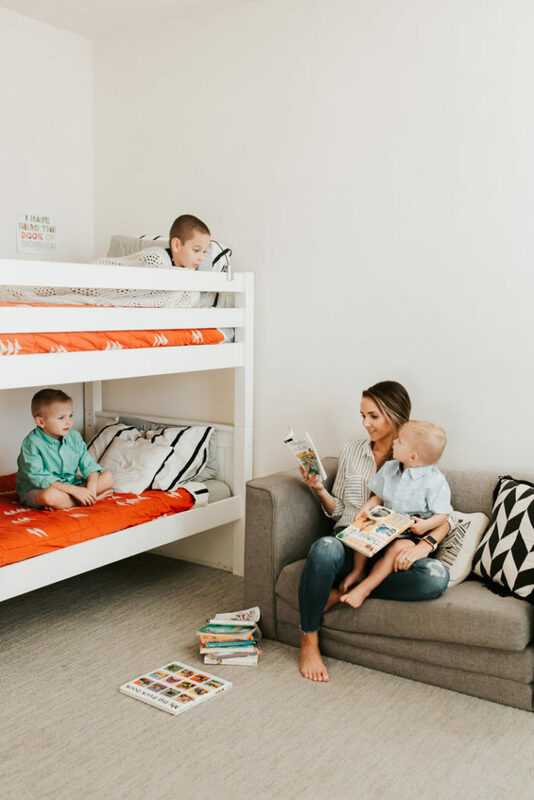 I’m answering all your questions about reading aloud with my boys, how to get started, and our favorite family friendly, age appropriate books for boys and girls! I’ve been menu planning for several months using the new Favoreats App! 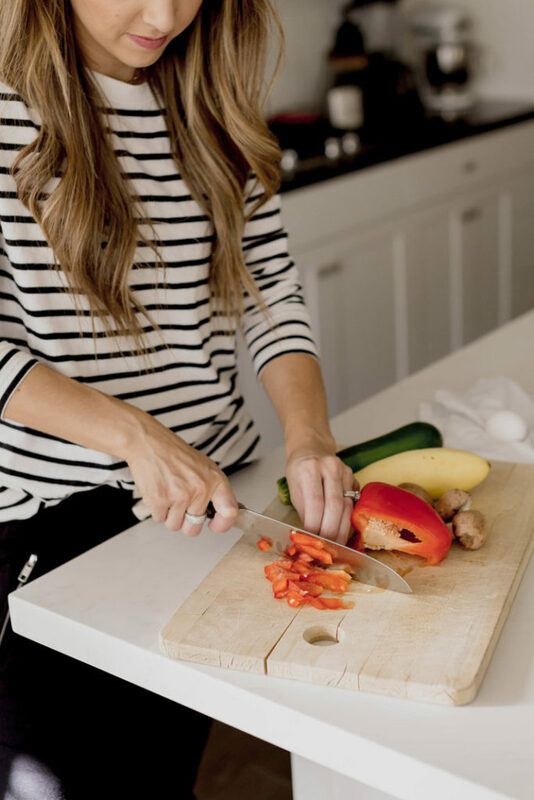 The trick to ensuring your makeup stays on all day is a good finishing spray! 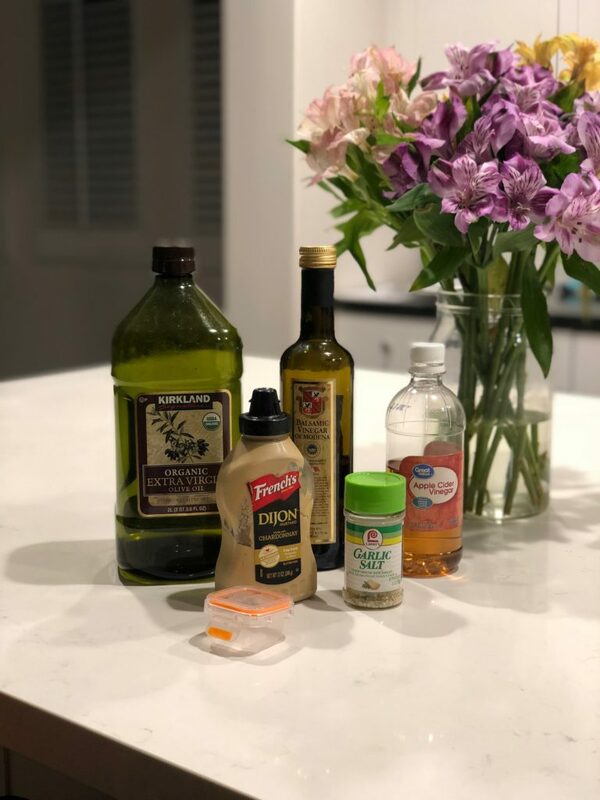 This homemade balsamic dressing is so quick and easy, you’ll be making dressing instead of buying it. This is a tried and true chocolate chip recipe that we make all the time! 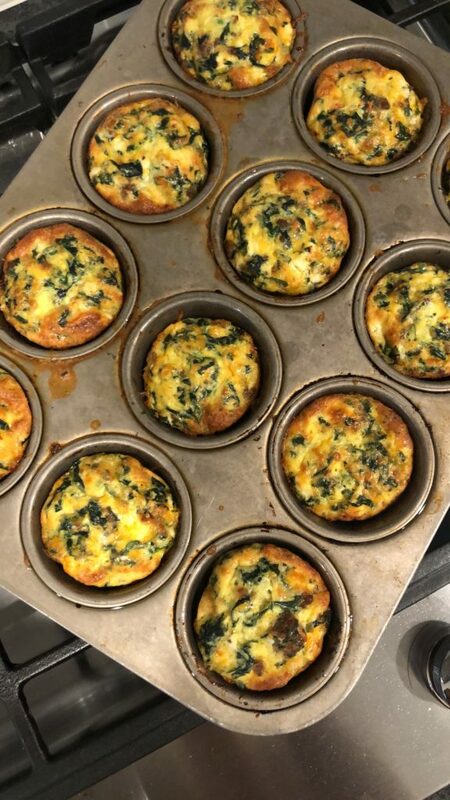 These quiche cups are the perfect grab and go breakfast for busy mornings! 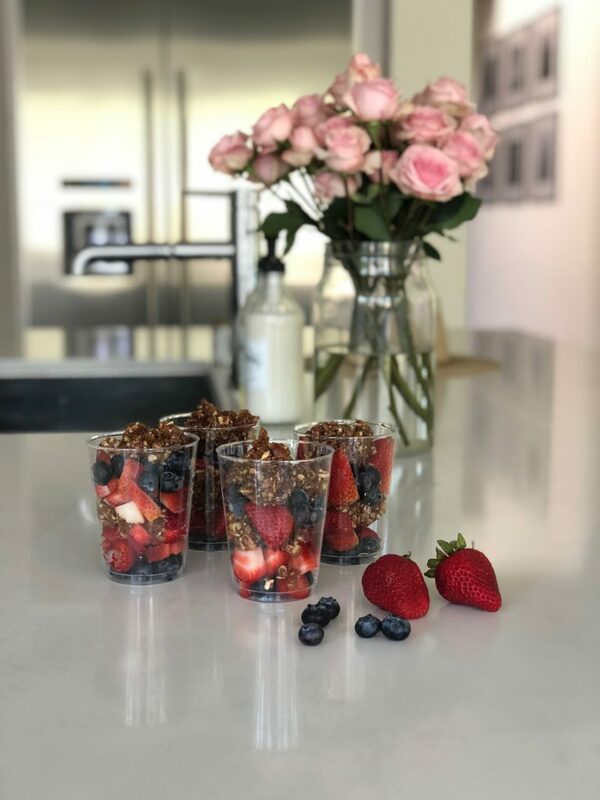 My kids love these parfait cups. 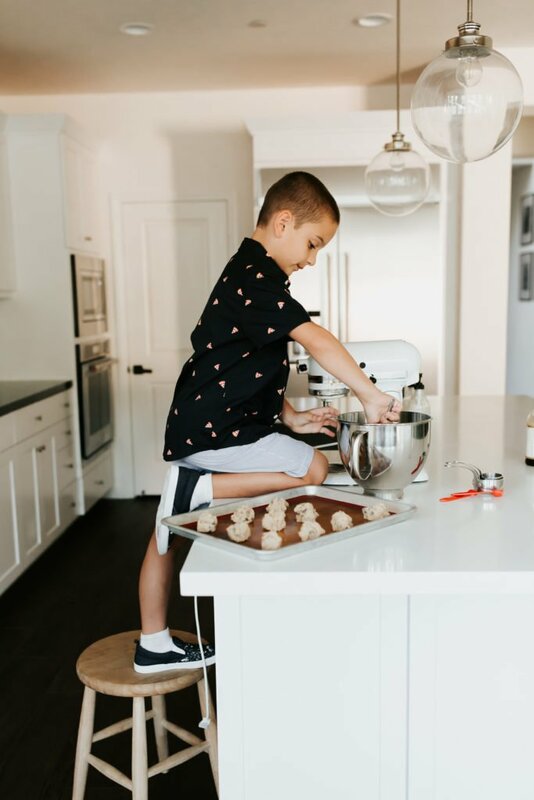 They are so easy to make and are the perfect after school snack! 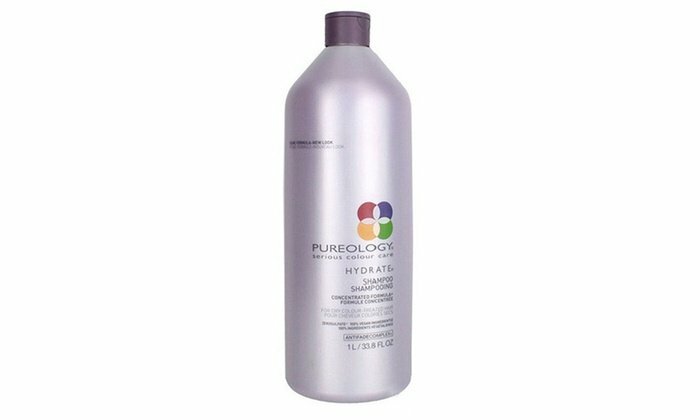 This Pureology shampoo makes my hair healthier, fuller, stronger and cleans it so well. 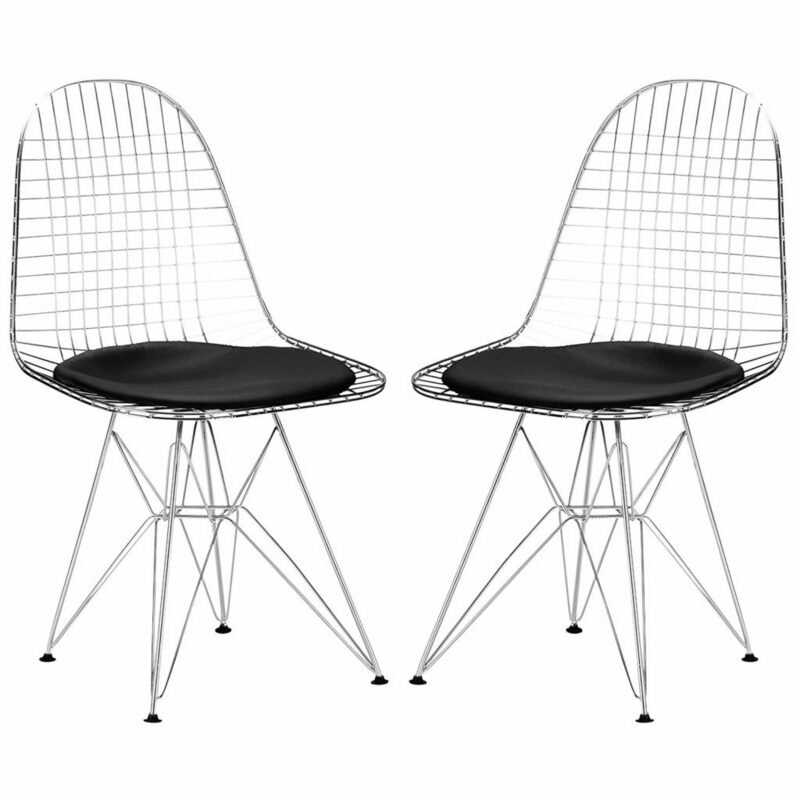 These modern steel frame chairs add a cool and sleek touch to our dining room. 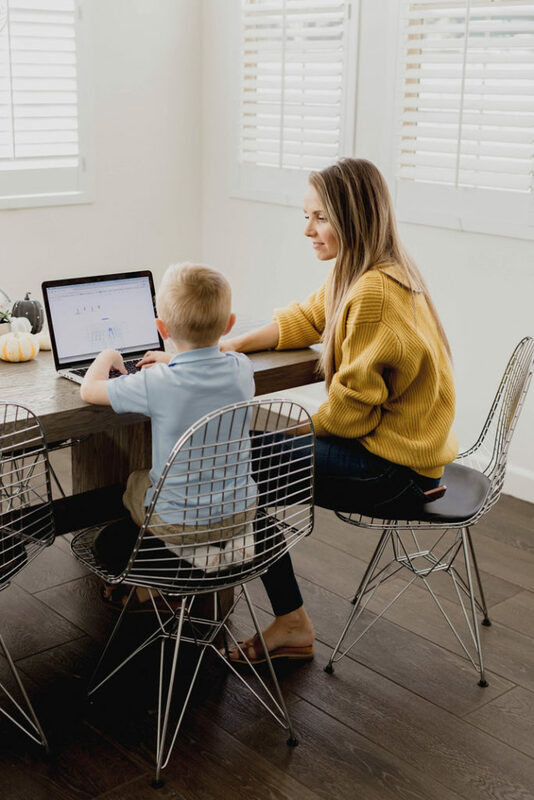 They are so great with kids because you can wipe off any messes. 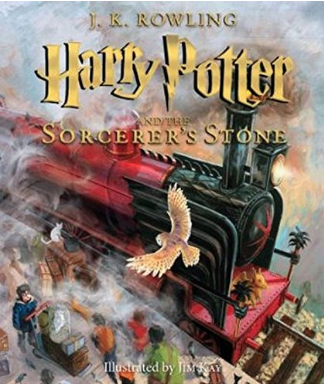 This is the gorgeous illustrated Harry Potter book I’ve been reading with my boys. It’s the full unabridged book, and the illustrations are spectacular. 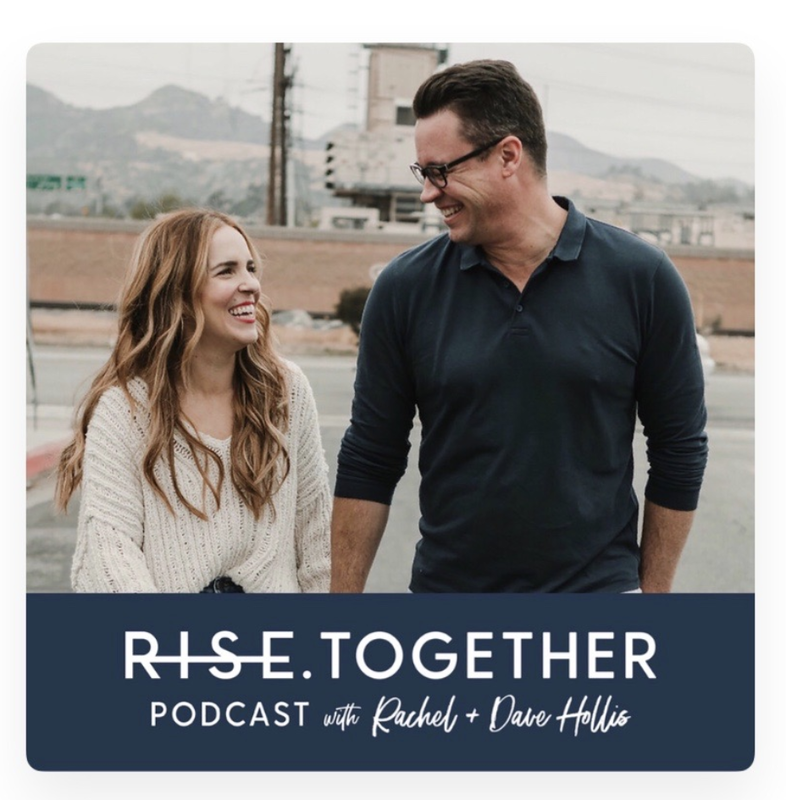 This is the inspiring marriage/couple’s podcast I keep talking about! 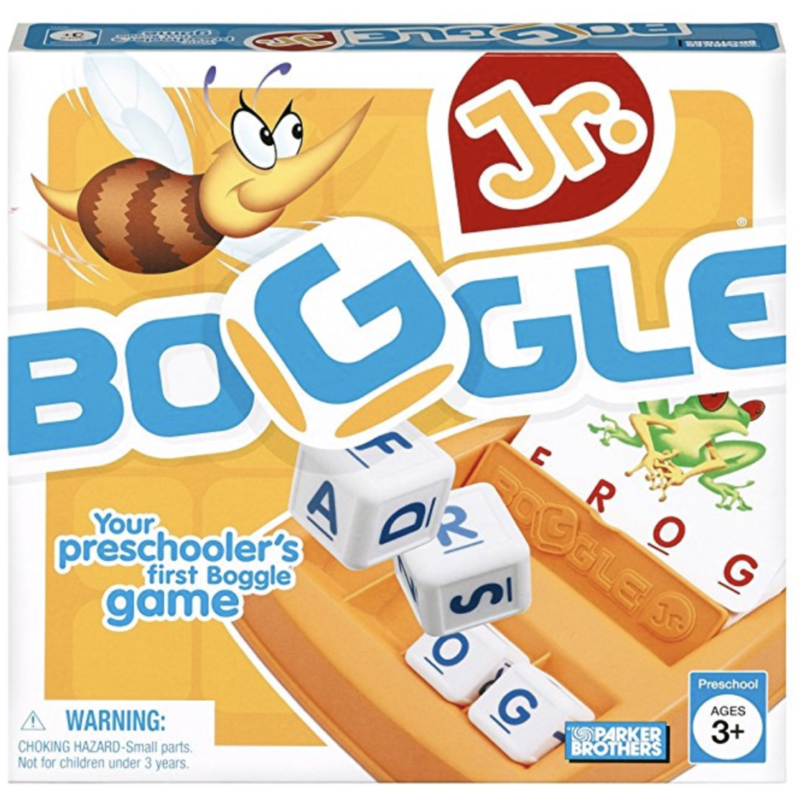 This is a fun and educational game that I played the other day with my 5 year old!